Taste of Yaletown returned for its 13th year this year and will be around from Oct 11th to the 27th. A total of 26 restaurants will be participating and Lime and Moon Pie Company is one of them! Lime and Moon offers a $15 menu where you get one piece of pie and a drink, or a $25 menu where you get two pieces of pie and two drinks. 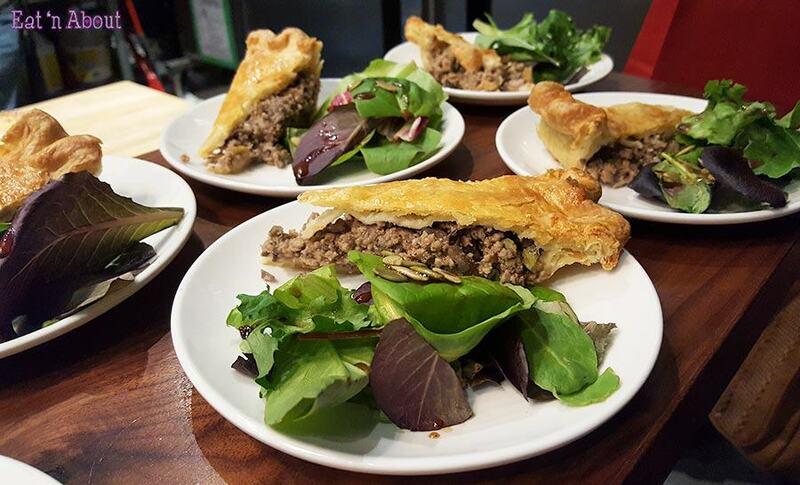 I got the opportunity to try their Tourtiere, a savory meat pie that’s a French-Canadian classic. This was so yummy and spiced perfectly. Crust was golden and flaky and made with real butter!! 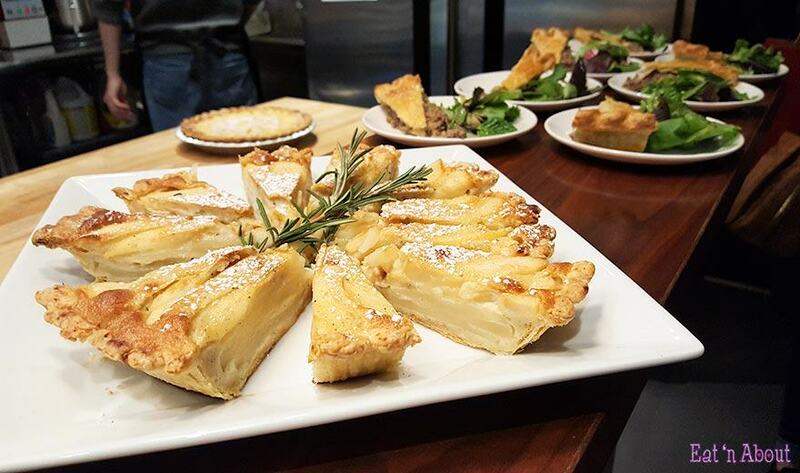 For the sweet option we got the opportunity to try their new Caramelized Pear Custard Pie. The custard was made with rosemary and brown butter! Both options that I tried at Lime and Moon Pie Company were really yummy. Everything is organic if that’s your thing, and made with heart ❤! Plus you have to admit…with the recent whether…what’s better than a hot hearty slice of pie to warm you up?! Hurry before Taste of Yaletown 2017 ends!